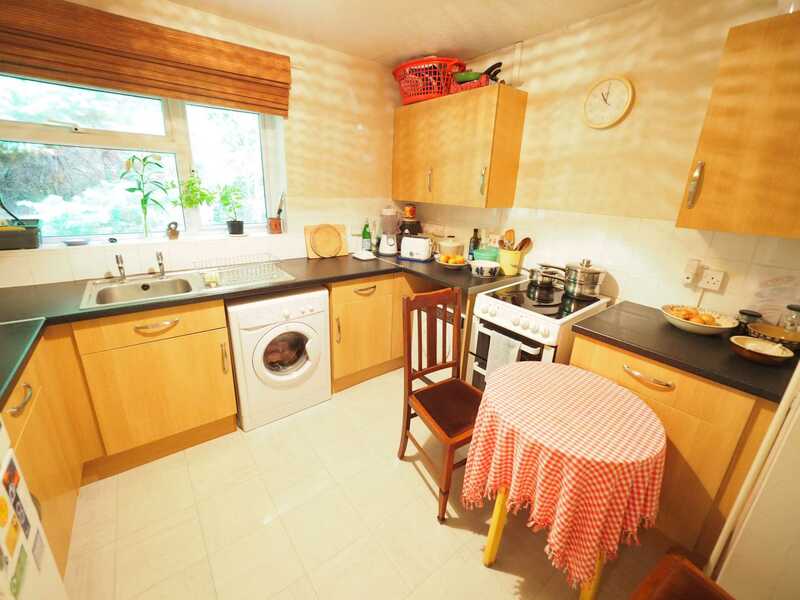 Charles Wycherley Independent Estate Agents are pleased to introduce this purpose built first floor flat to the market. 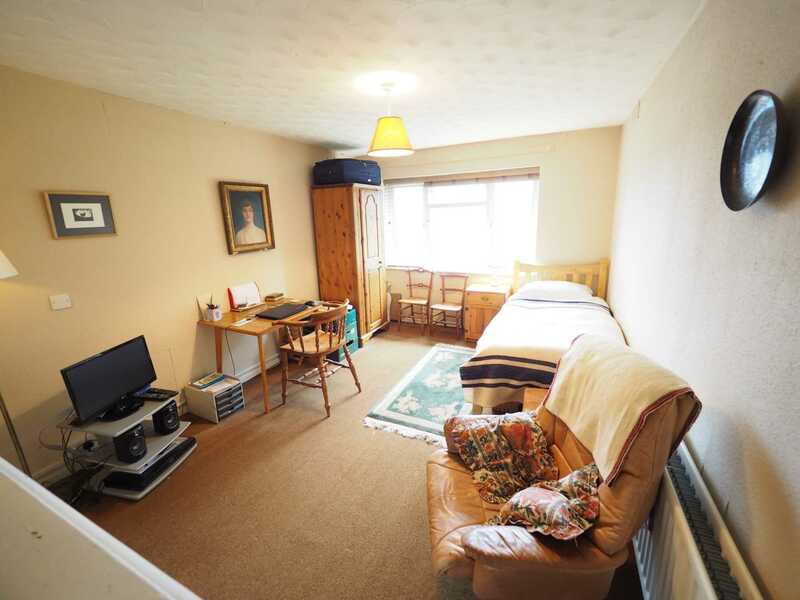 The property has a double bedroom and a sitting room of 15`9 x 10`8 (4.80m x 3.25m), both with fine long-distance views. There is a fitted kitchen with room for a table and a bathroom, as well as uPVC double glazing and gas central heating with a modern boiler. 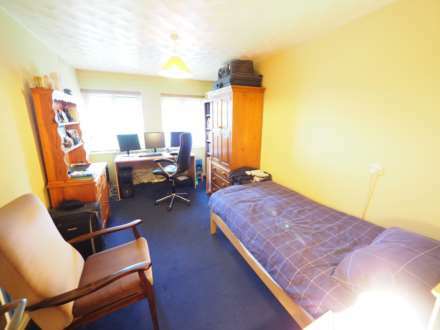 The property is in a block of four and has a private garden. 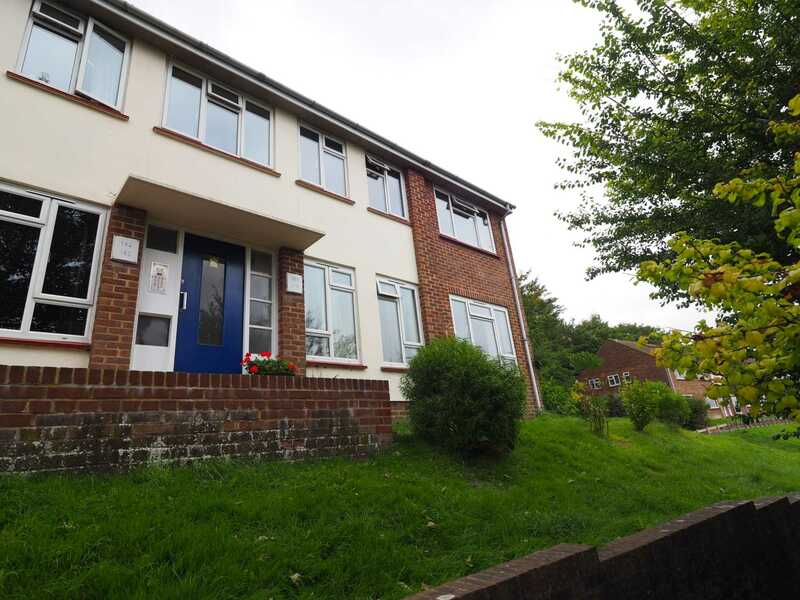 Blois Road is on the southern edge of the Landport estate close to a footpath leading to Lewes town centre and the popular Wallands primary school. The property is an easy ten minute walk to Lewes town centre with its historic centre, individual shops, public houses, restaurants, cafes as well as three superstores. Lewes Railway Station (London Victoria approximately 70 mins & London Bridge 90 mins), is opposite the excellent new Depot Cinema. Radiator. Telephone point. Entryphone system. Cloaks hanging space. Fitted shelves. Walk-in storage cupboard/study area, 6` x 3`6 (1.83m x 1.07m) with uPVC double glazed window, electric meter, fuse box, and Vaillant combination gas fired boiler. 15`1 x 9` (4.60m x 2.74m). uPVC double glazed windows with views to open countryside including Old Malling Farm. Radiator. 6`7 x 6`2 (2.01m x 1.88m). uPVC double glazed frosted window. Panelled steel bath with mixer taps and shower attachment. Pedestal wash basin. Low level w.c. Radiator. Tiled splashback. 15`9 x 10`8 (4.80m x 3.25m). uPVC double glazed window to open countryside. Double radiator. Shelved storage cupboard. 10`4 x 10`3 (3.15m x 3.12m). uPVC double glazed window overlooking the garden. Fitted kitchen with stainless steel sink unit, single drainer and worktops to each side. Drawers and cupboards under. Space for fridge/freezer. Point for electric cooker. Wall cupboards. Further worktop with drawer and cupboard under. Tiled splashback. Room for a dining table. Radiator. Footpath to entrance porch. Numbered storage cupboard, 7`6 x 3`4 (2.29m x 1.02m), with wooden door. Paved patio, fencing, private woodland and bank to rear boundary. Bin storage.